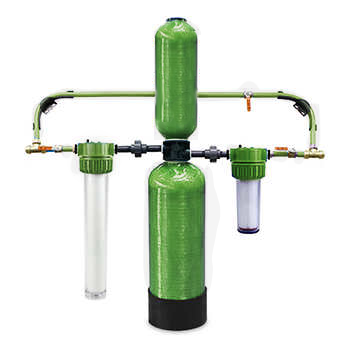 Exchange stale household air with fresh air. 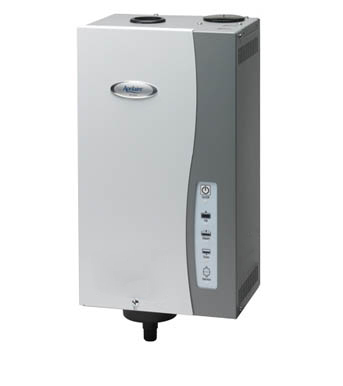 Problems with Your Heat Recovery Unit Hampering a Healthy Living Environment? A heat recovery ventilator exchanges stale household air with fresh air, filtering it and heating it up with the outgoing air to maintain a healthy living environment even in the wintertime. A safe, comfortable and healthy home has efficient heat recovery ventilation that meets your family’s specific heating and air quality needs. When there are problems with the heat recovery unit, you may notice stale air or poor air quality, increased moisture in the home, or a colder environmental temperature. 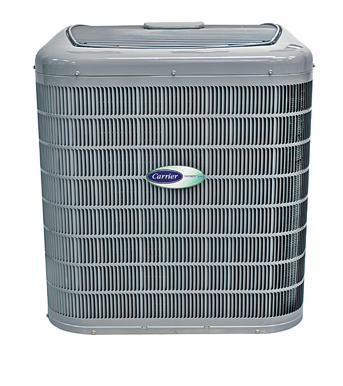 Common repair issues with heat recovery systems include sources of pollutants near the HRV system, dirty filters or cores, and a failing supply motor. 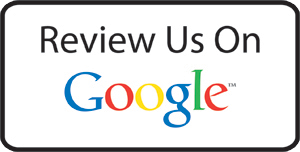 How Can Your Family Benefit from Repair, Replacement, or Service of Heat Recovery Systems? Making sure your heat recovery system is properly installed and as efficient as possible in balancing the air in your home translates to less pollution and cost savings in terms of lowering your monthly energy bills. Choosing the right heat recovery ventilator is a major investment for your home and depends on various factors, including the regular climate and humidity in your city, size of your house, and current household heating system. Lack of regular service of heat recovery ventilators causes the majority of HRV repair issues. Checking the safety of your heat recovery unit has long-term effects for your home environment and family. 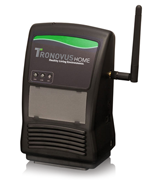 Why Tronovus for Your HRV System Needs? Tronovus local certified professionals are experienced with all types heat recovery systems (crossflow design, counterflow design, and rotary wheel design). Our highly trained, expert heat recovery technicians are fully equipped and can often complete a project on the same day. Know what's in your air. Enjoy hot days in comfort.